My a Leader Companion 220 has been running well since 2014 with Linux Mint. However, it has developed the annoying habit of displaying a black screen when booting, unless a VGA (or HDMI) external monitor is plugged in. The LCD screen then works fine (even when the computer is suspended and resumed without the external monitor), but a cold boot with an external monitor gives a blank screen. I found hundreds of queries on the web about this problem, with any conclusive software fix. What solved the problem was a "VGA Dummy Plug". When inserted in the computer's VGA socket this tricks the system into thinking a monitor is installed and allows the boot. Apparently such plugs were used in some bitcoin mining computers. A PC chassis was used with multiple graphics cards. But to for Microsoft Windows to recognize the graphics card , each required either a monitor plugged in, or a dummy. 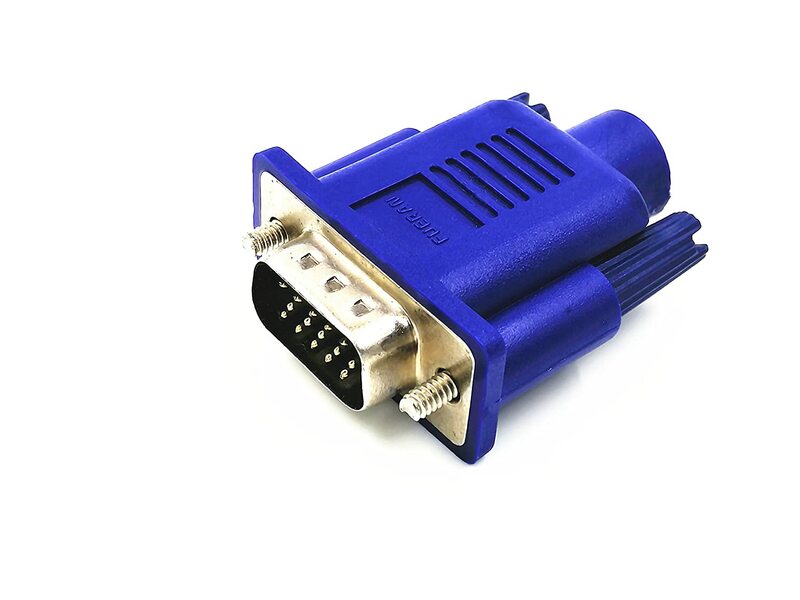 Thus there are many VGA Dummy Plugs offered on Amazon.com. However, I made my own using the instructions provided by JeGX. I used 86 Ohm resistors soldered to a DB15HD plug (as used for VGA) for about AU$5.